Mangaluru, Mar 23, 2018 : In tragic incident , a man dies after accidentally falling into well at Konaje on March 23, Friday.The deceased is identified as Ramesh Jogi(40). 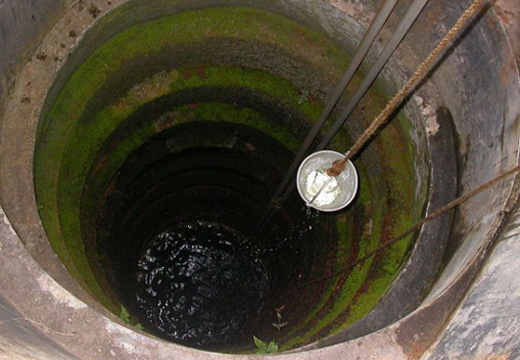 Sources said that Ramesh had got into the well to remove the dead cat, slips and accidentally falls into the well, dies. Konaje police have registered the case.